It was June 2005. 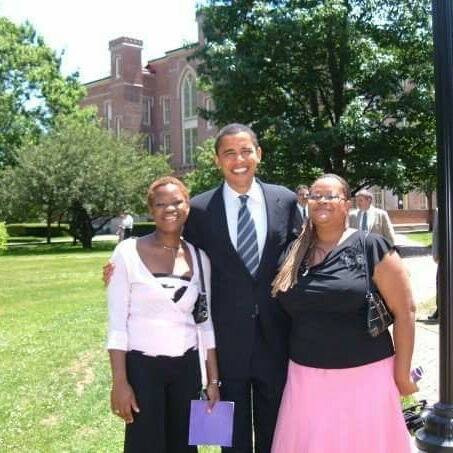 Riding high off his landslide win in the Illinois senatorial race, and an iconic keynote address at the DNC, Barack was making his way to Knox College in Galesburg, where he was giving the commencement address and receiving an honorary doctorate. That same morning, three former Knox students, who had driven down to Galesburg the night before for the same commencement and gone on a bar-hopping spree once they arrived, woke up : exhausted, slightly hung-over and LATE AS HELL. They still took too long to get ready, and by the time they arrived at the Old Main front lawn, the ceremony had already begun, there were no seats left, and they had content themselves with standing under the shade of tree off to the side. Barack, having arrived a short while before the trio, rose from his seat and proceeded to give what was to become his trade mark: a moving, funny, beautifully written and delivered speech. Obviously, all three of us were completely star-struck, so when they announced Obama wouldn’t stay for the duration of the ceremony due to time constraints, but would have a brief meeting on campus and then be on his way, we immediately turned to look at each other, sensing an opportunity. Somehow, we still lost sight of him, and couldn’t figure out where he’d gone. This is where being nice paid off big-time: we happened upon our campus security officer homie “Dan”. Being security on a college campus can be a thankless, horrible job. You have to wrangle a bunch of bratty, unruly, often inebriated kids who at best ignore you, and at worse call you rent-a-cop and tell you to go to hell. I’d seen it happen to this guy before, and i felt so bad for him that i always made it a point so say hello and ask him how he was doing. One evening Yinka and i had seen him all dressed up on his day off and complimented his tie, and he pretty much adored us after that. He also turned out to be a really kind, decent man. So when the two of us bumped into him while hunting down Barack, it was providence. We basically said look Dan, we KNOW you know whether he’s still here or not, and where he is. Tell us! And he did. Simple as. And advised that even though we couldn’t enter the building where he was, if we hung around outside, we might still catch him on the way to the car. So we set up stake-out points at each entrance, and the deal was, who ever saw him first would have to run around to the other entrances to fetch the other two. ( cell-phones weren’t ubiquitous then lol). The problem was, by the time Jay spotted Barack, ran around the building to alert to Yinka and i and all three of us ran back to that entrance, they were already in their vehicles about to pull off. To their infinite credit, his security detail didn’t immediately wrestle all three of us to the ground when they stopped the cars and got out, looking extremely displeased. I remember babbling on about being from Ghana and how that made me extra proud of what he’d accomplished lol. He heard us out and then said he really had to go, or he’d be late. So we asked if we could use the last minute to get pictures with him. 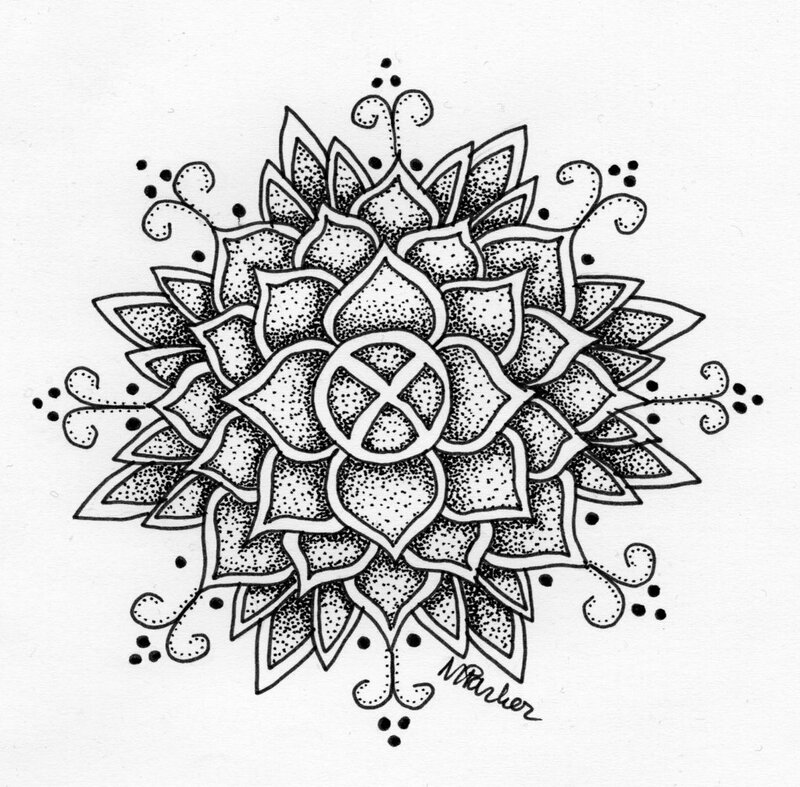 Years later our stars would align once again. Barack, as you all know, went on to win the 2008 presidential election in historic fashion. 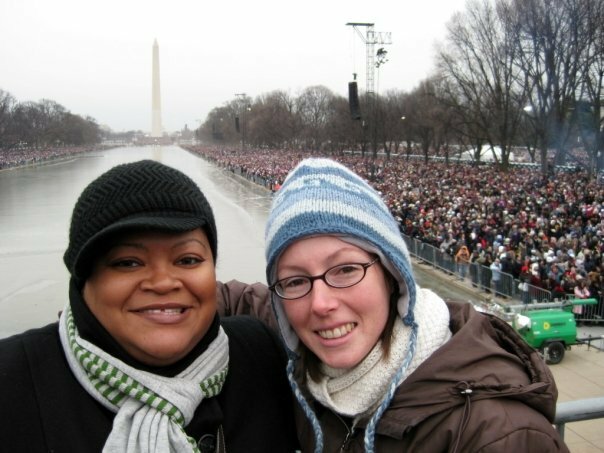 Jay was working for the government in DC at the time, which meant she was given tickets to one of the inaugural events. I happened to be living in nearby Virginia, so she called me and asked if i wanted to be her plus one. I couldn’t believe my luck! I felt like Charlie winning the golden ticket for Willy Wonka’s chocolate factory. 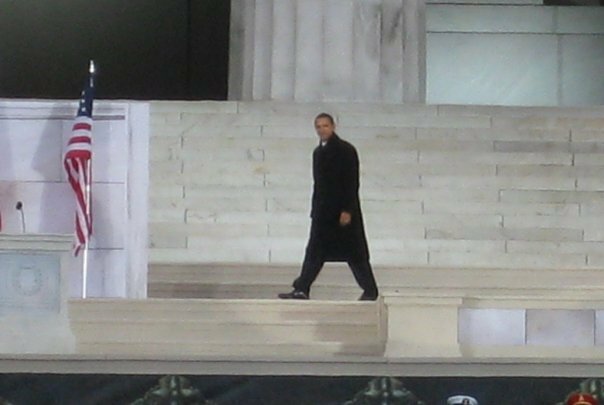 So on a freezing cold January day we trekked down to the Lincoln Memorial for Obama’s inaugural “We Are One” concert. When he walked out, i remembered our first meeting, everything he’d achieved since then, and felt how loved he was by the millions of cheering people who had come out to see him and i couldn’t hold my tears. My Barack had done it! Our first black president. And it felt even more special to be able to share that experience with Jay. Eight years later that amazing journey has come to an end. And in a fashion that is most tragic and frustrating. We are going from having Barack Obama and family in the White House, to a guy who tans with Fanta and trolls people on twitter. It hurts. A lot. But at least i’ll have the wonderful memories to carry with me. To my dear friends and loved ones beset with the misfortune of having to call Orange Julius POTUS… Awurade begye steer nu! It certainly was. thank you for reading! Beautifully-written piece for a remarkable collection of events. You put me right there filming the events through my mind’s eye as they unfolded across space and time. And for Barack himself – sure I can namedrop on your behalf, right? – he’s always been the coolest of the cool. The sort of person we could only aspire to be and perspire a bucketful while at it. Thanks for sharing…oooh, I see a spider. Bye. Can you believe it? And we are already off to ridiculous start where that is concerned. One can only hope at this point! Sigh.